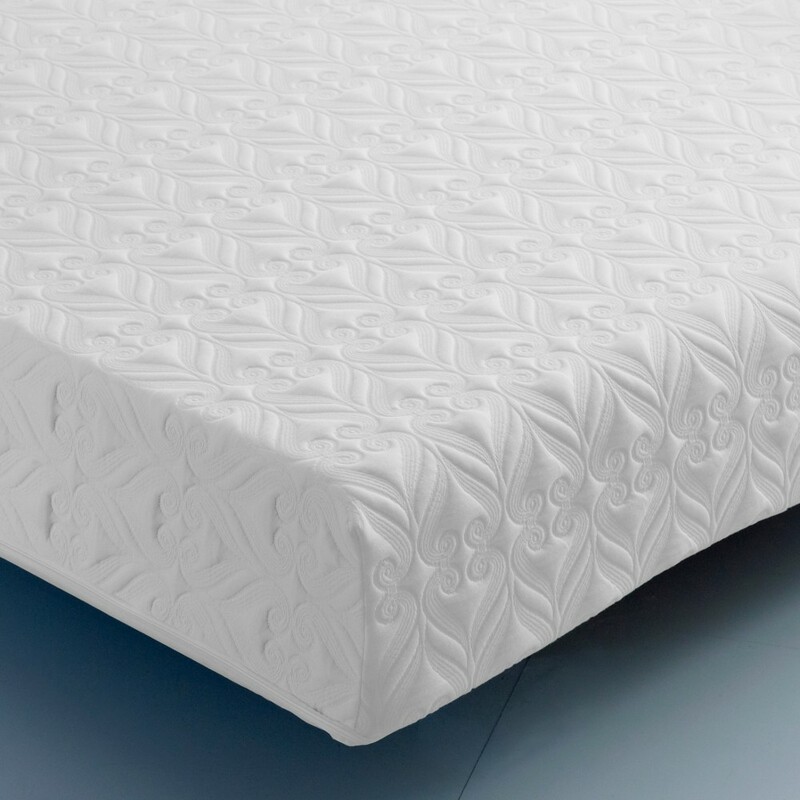 The Pocket Comfort 3000 is a high quality mattress that offers great support for your body with a high density reflex foam filling. For additional comfort, the 75mm layer of reflex foam is supported by pocket springs. These individually nested pocket springs work independently to make sure that your entire body is equally supported. The springs contour to your body for absolute comfort. The Pocket Comfort 3000 is supplied vacuum/rolled packed for your convenience and is suitable for all types of bases. Made to British Standards/Regulations and approved by NBF (National Bed Federation).